Looking for a stunning design for your business website, but haven’t thought about the technical nuances of its implementation so far? 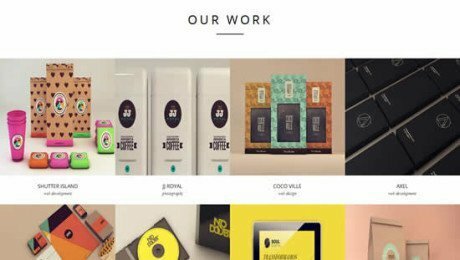 Take a look at the collection of 15 premium PSD templates for business that contain the graphic design source files. PSD templates by TemplateMonster are quite simple to setup, modify and use, only if you are familiar with Adobe Photoshop. If not – we’d rather recommend you to find a web designer to help you deal with changing the initial look. The benefit of using PSD templates is their versatility: they suit any kind of CMS after throwing some programming code in. Every single package includes the homepage and sub-pages PSD files that contain an array of elements that are typically used on standard business websites (for example, contact forms, news feeds, icons and text samples etc.). 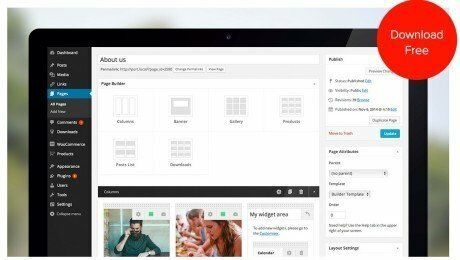 Even though using the PSD files is sort of working with raw source files, you are not limited by any requirements a specific CMS website platform may have, so it’s possible to introduce various modifications. Review this ultimate selection of products to select a premium PSD template for your business needs! 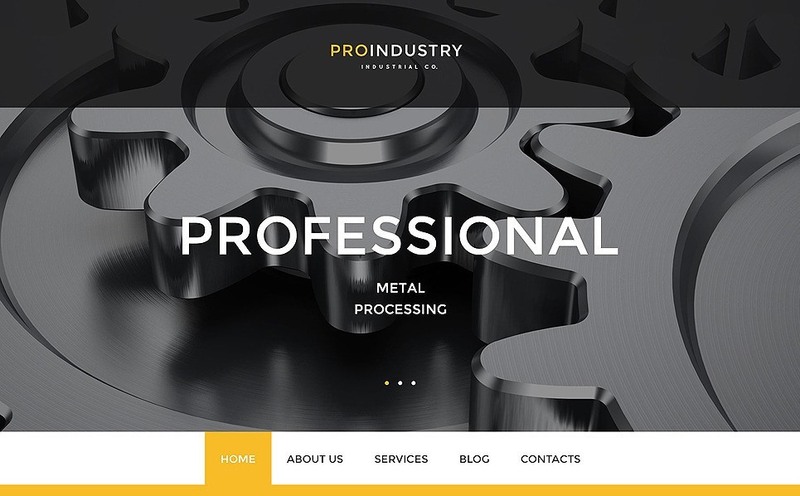 PRO Industry is an Industrial PSD Template executed in bright combination of yellow, black and white hues. Stylish flat design elements make it look modern, yet professional at the same time. Thanks to high-resolution imagery portraying industrial scenery, this design mockup is perfect for any industry related business. Harvest is based on full-screen top-notch agricultural imagery. This Agriculture PSD Template is a perfect fit for any rural economy business. In this design, ghost buttons and an image slider are foreseen to make this mockup come alive once it’s properly programmed. Enjoy the vibrant pictures of vegetables and agricultural scenery! One for all and all for one, this is not only the motto of the famous musketeers, but also of a team of staffing and recruitment professionals. 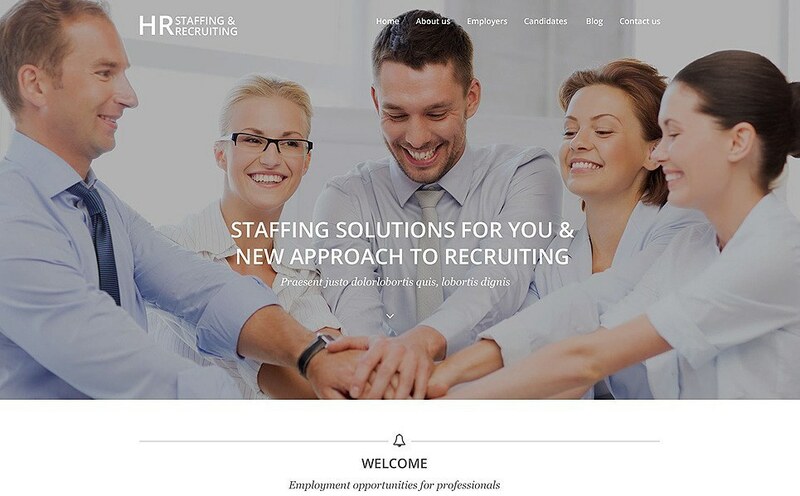 All of the necessary website elements like a welcome section for those who are looking for a job and clients’ testimonials have been foreseen in this Public Relations PSD Template to make a perfect HR recruitig website. 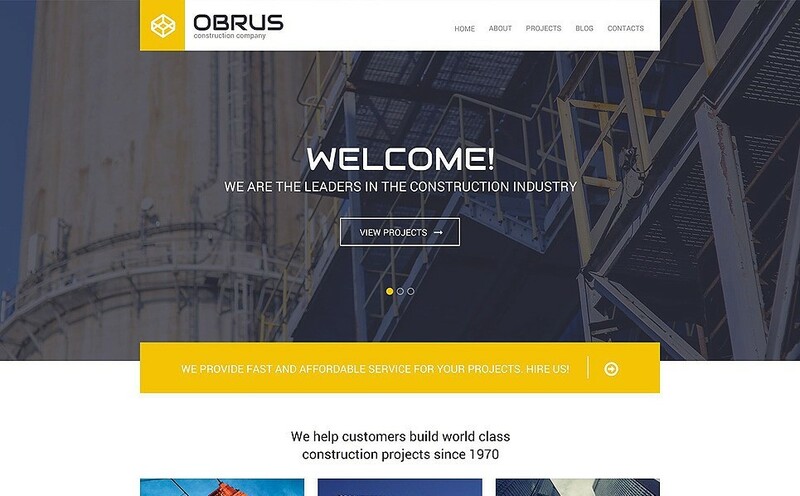 Obrus Construction PSD Template will be a perfect match for an industry or construction business website. A winner combination of statement colors and high-quality imagery will work to capture viewers’ attention and persuade them to stay on a site for a longer period of time. 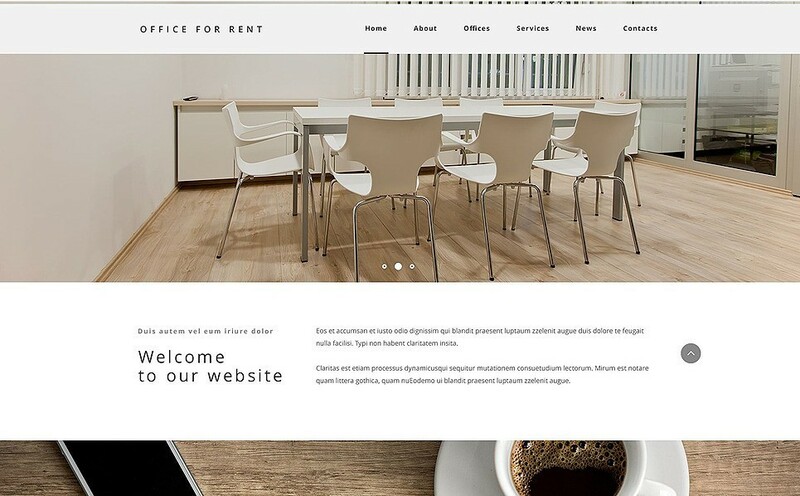 Office For Rent is a neat and cosy Real Estate PSD Template, that will be great for establishing a lighweight, yet functional online resource for a real property business. The duo of white and grey works well together to emphasize the professionalism of your business venture. Breathtaking landscapes and picturesque views – what else is needed to catch the eyes of a traveler? 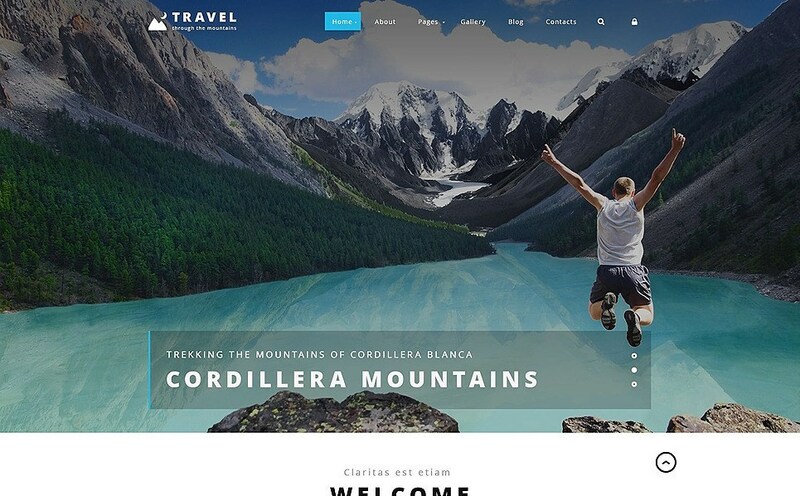 Get people interested in your travel agency by showcasing it the best possible way with a website coded on the basis of a gorgeous Travel PSD Template. All of the necessary visual embellishments have been included in this well-thought design mockup. 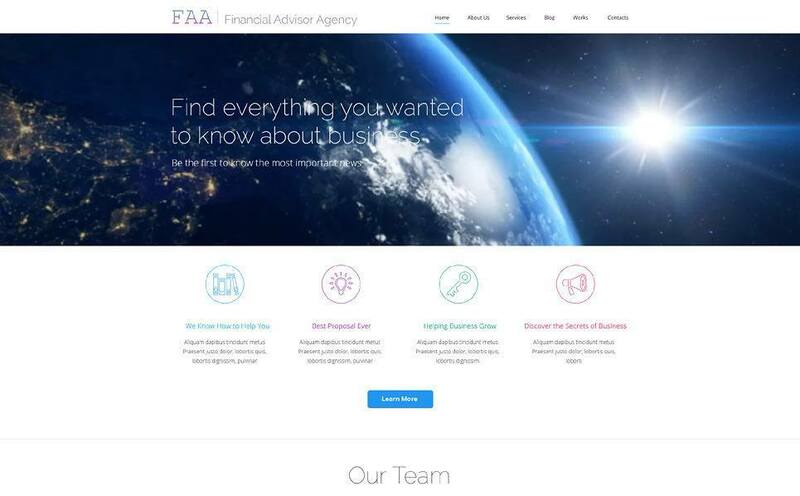 This eye-catching Financial Advisor PSD Template is a perfect fit for any financial planning business because of its vibrant header image as well as the sections like ‘Our Team’, ‘Our Services’, ‘Testimonials’ included into the design mockup. 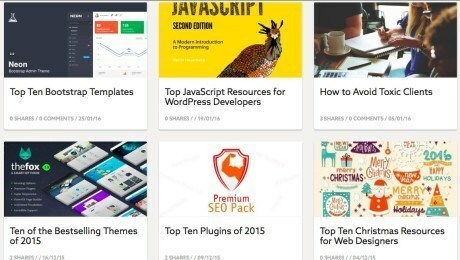 Executed in flat design style, it’s absolutely on point of the modern web trends. 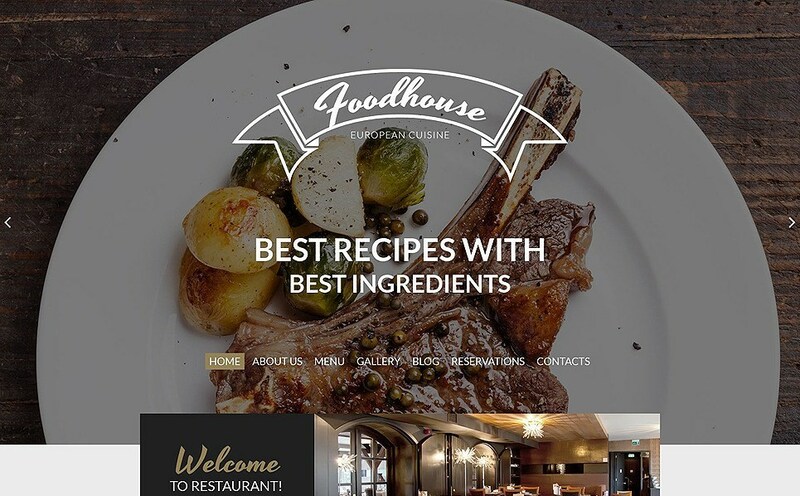 A perfect way to present a restaurant menu is to use a European Cuisine PSD Template as a basis for your website. Thanks to the 3 column layout and the rich HQ imagery, it’s possible to make people drool over the delicious meals as well as advantageous prices. With this template, creating a restaurant menu website is not going to be a problem at all. 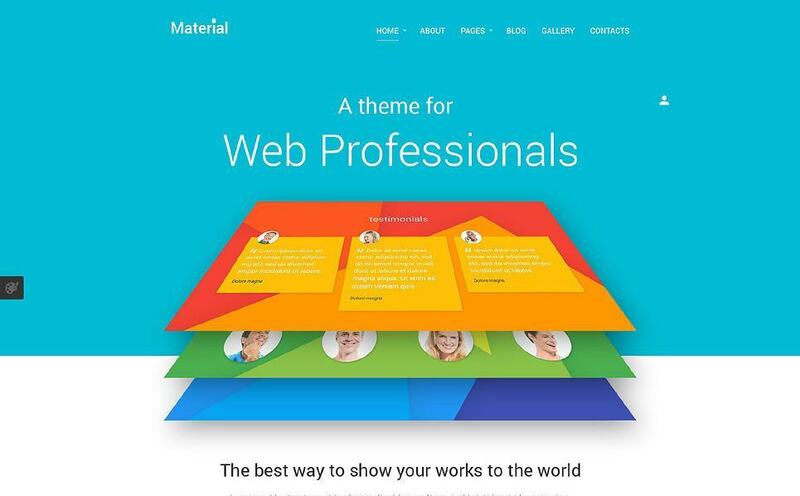 This bright material design style Web Design PSD Template is perfect for creating a corporate website or an online resource for a web design agency that corresponds to all of the contemporary trends in its appearance. 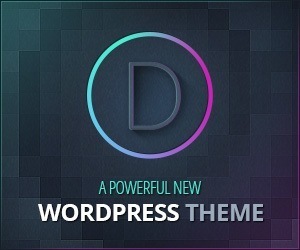 Juicy colors, well-structured website elements and banners make this template even more attractive to the viewers. 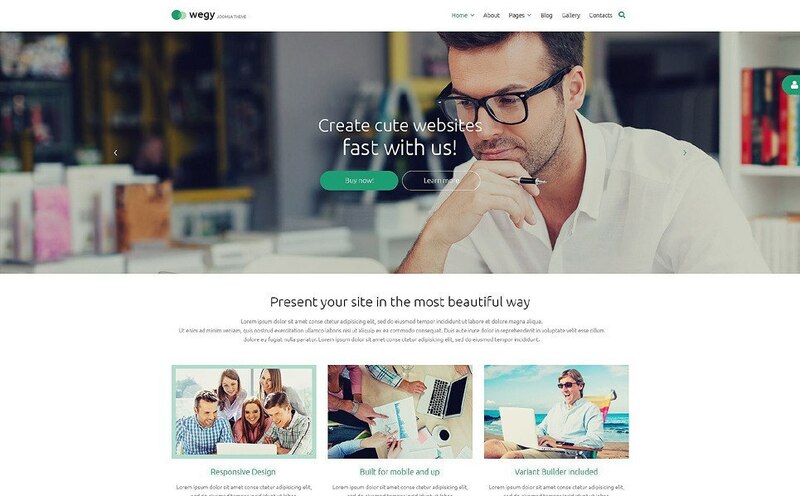 Using Wegy Web Design PSD Template is a great choice for creating a web design agency online resource or any other corporate website on its basis. Clean structure, beautiful imagery and combination of green and white colors makes it look concise and professional at the same time. Choose it to attract more clients instantly! 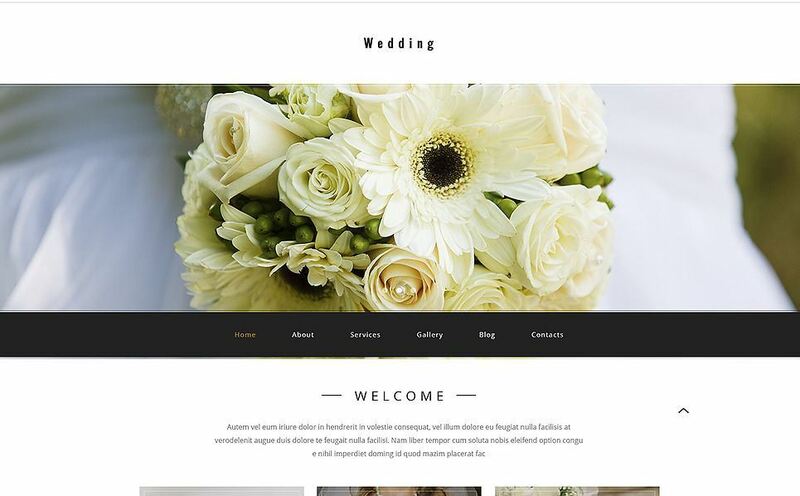 Building a website for a wedding planner can’t happen without a beautiful Wedding PSD Template. Decorated with beautiful flowers, interesting placement of the navigation panel at the bottom of the header image in combination with top-notch stock images makes this design mockup a perfect item to work for the benefit of any wedding business. 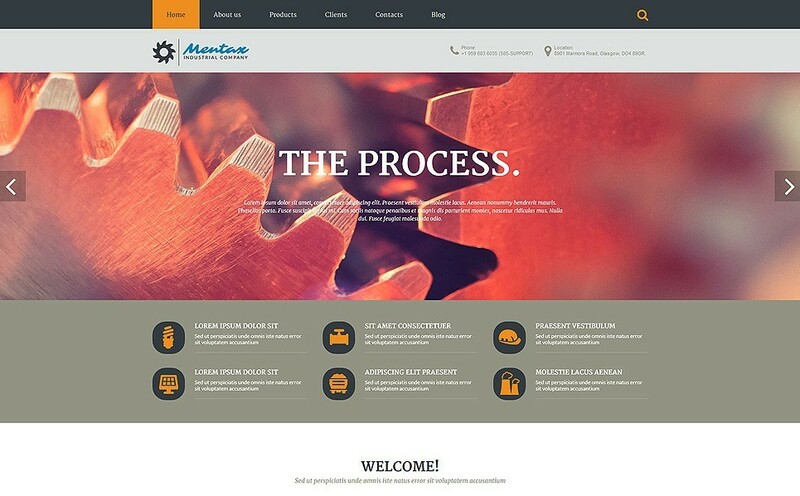 Vibrant color scheme of this Industrial Company PSD Template will work for the benefit of any construction or industrial business venture. All you have to do is to throw in some programming code to make this gorgeous template come alive on any CMS platform of choice. Need a nice design for your car service or a spare parts dealer? 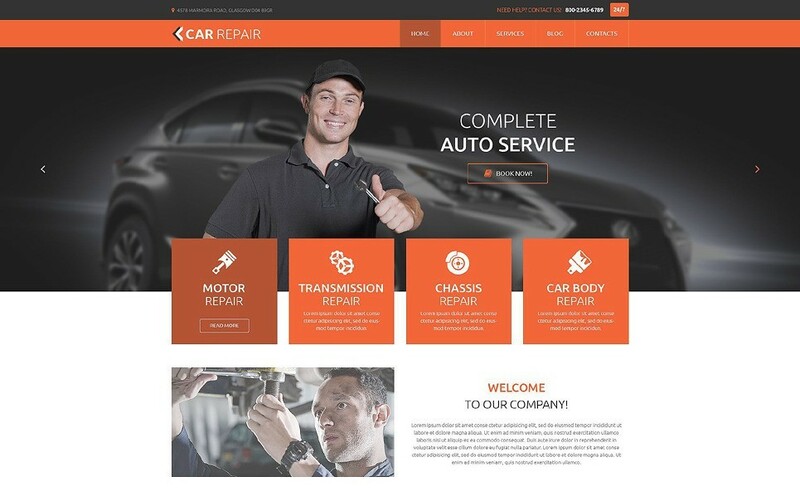 No problem, just use this Car Repair PSD Template with a chosen CMS platform to create a colorful website for the motorists. Thanks to the four banners placed on top of the header image it is possible to emphasize certain types of products or services. Looking for a travel agency design mockup? 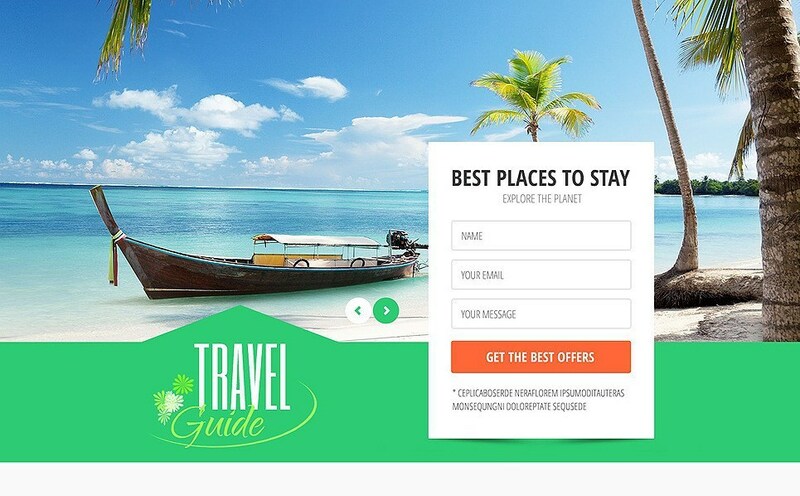 Cast a glance at the Travel Guide PSD Template that can fit any modern website to make it look really eye-catching. ‘News & Events’, ‘Top Destinations’ and a search form with an orange call to action button will do a great job to attract new clientele. 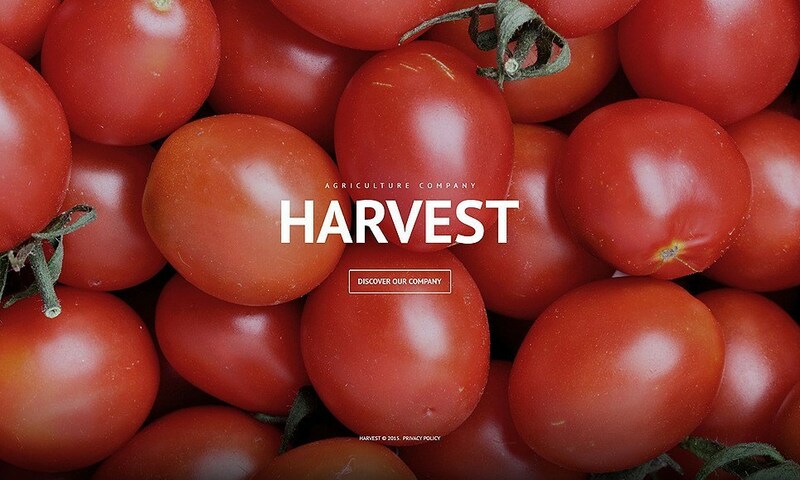 Thanks to the minimalist, yet beautiful design, this Agriculture PSD Template can really make a revolution online and help you surpass any competition. 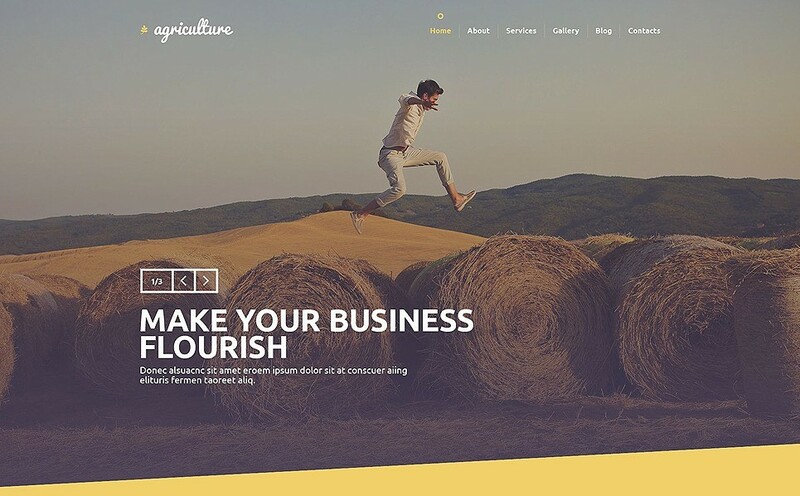 Yellow, grey and white color combination, as well as attractive images in the header hero area can suit an online resource for agricultural business.